“Step into the circle if…” birds. Gather students in a circle and tell them to step into the circle if the statement applies to them, then step back out. 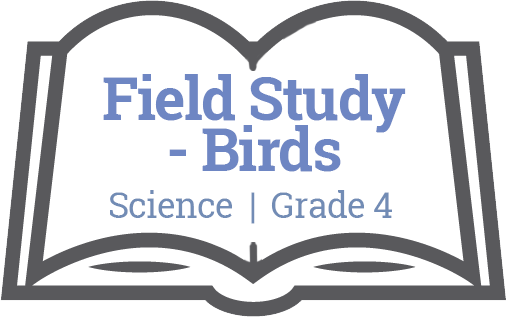 Students will make observations about birds and their habitat in the local environment. Students will explore some simple environmental implications of their and others’ actions and how those affect birds.